Hey y'all - check out my gawjus new tattoo (above). If you live in the DC area and are thinking of getting some ink, you'd be a damn fool not to talk to Amy. Photo credits go to my tat buddy, the lovely and labyrinthine Maranda Tennyson. And a big hat tip to our extraordinary friend Amy the Moffitt, who introduced Maranda and me to Ax! 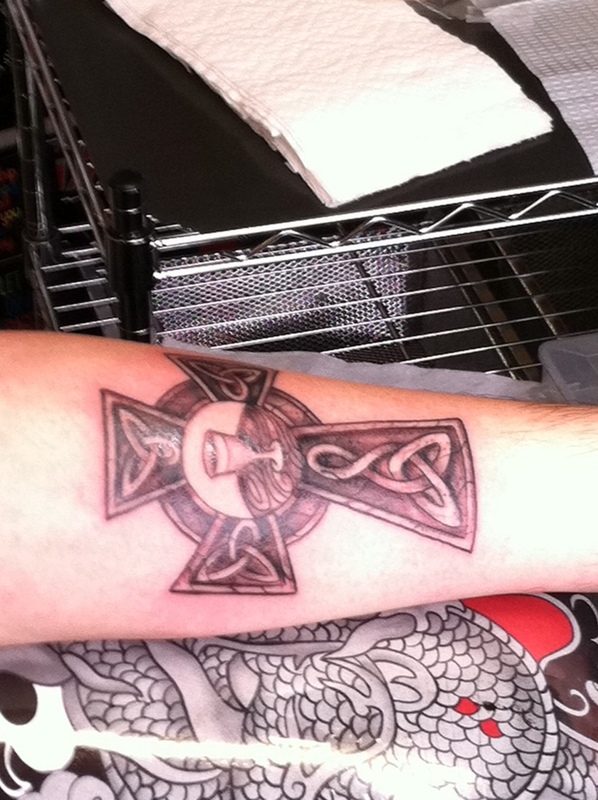 Congrads on the tat and switching to Mac, welcome to the tribe. I'll consider Amy X if and when my time comes.